SALEM — Earlier this year, a young woman who had been using heroin throughout her pregnancy experienced something truly amazing: she was welcomed into treatment by a cohesive team of highly trained, coordinated professionals. They stabilized her addiction, began her prenatal care and, when it was time for her to deliver, shepherded her into a hospital that knew exactly how to receive her. She experienced no shame. She was never judged by the professionals around her, and she never feared losing custody of her child. Governor Kate Brown testified earlier this year in support of Project Nurture and House Bill 2257. This was her experience thanks to a cutting-edge program called Project Nurture. One key element to this comprehensive program is the pairing of expecting mothers living with substance use disorder to traditional health workers. These essential staff in the form of birth doulas and peer support specialists act as a bridge from the office setting, into the community, and onto inpatient units during delivery. Project Nurture doesn’t stop at delivery — new mothers and babies are also supported for an entire year, continuing to receive integrated care, parenting classes, well baby visits, and other key family support. Substance use disorder is one of the root causes for family separations. In Oregon, parental substance use disorders are the largest driver of foster care placements. By tackling the root cause of drivers into foster care, fewer kids enter the system and more families can stay safely together. “The biggest thing for me is that society tells us we can’t be moms because we don’t care about our kids because we can’t stop using, and that’s just not true,” said Kasey, a peer recovery mentor and doula. Project Nurture’s model is to engage women in prenatal care and drug treatment as early in pregnancy as possible. Following delivery, moms receive a year of postpartum support, including case management and advocacy services. The success of Project Nurture’s approach is incredible: 93% percent of participants retain custody of their infants after graduating from the program — proof that the peer-mentorship approach is setting moms up for success. 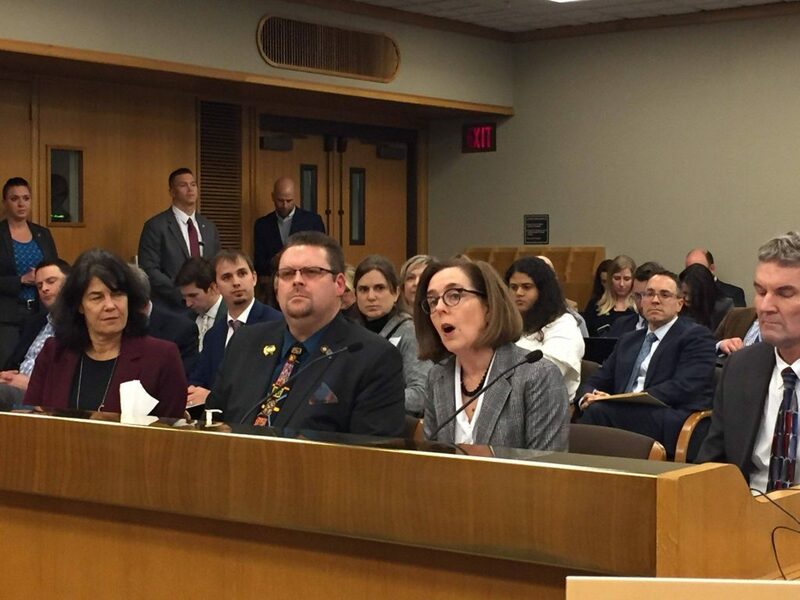 Governor Kate Brown testified earlier this year in support of Project Nurture (House Bill 2257), saying it places the state on the path toward improving the health of Oregonians struggling with substance use by becoming a model state for prevention, treatment and recovery. 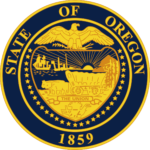 “Oregonians suffering with substance use disorder deserve our best, and we must break through the barriers of shame and stigma to provide the best treatments possible and set people on a recovery path that works for them,” said Governor Brown. Since 2014, Health Share of Oregon led the effort to stand up, fund, and support Project Nurture. Currently, Health Share’s partners are supporting three Project Nurture sites across the state — one based at CODA with Oregon Health & Science University Family Medicine providing maternity and pediatric care; another at Legacy Midwifery with Lifeworks Northwest providing addiction treatment services; and a third based at Providence Family Medicine Clinic in Milwaukie, where clinicians provide both maternity and substance use treatment. Bringing you stories of Oregonians working together to help our state and its people thrive—written by state government employees and partners to share insights into our people, our successes, and our challenges.